Within the next 60 days, you will start to see a batch of new application categories hit Google Play to help you discover more and to help developers get their apps in front of the people who want them. 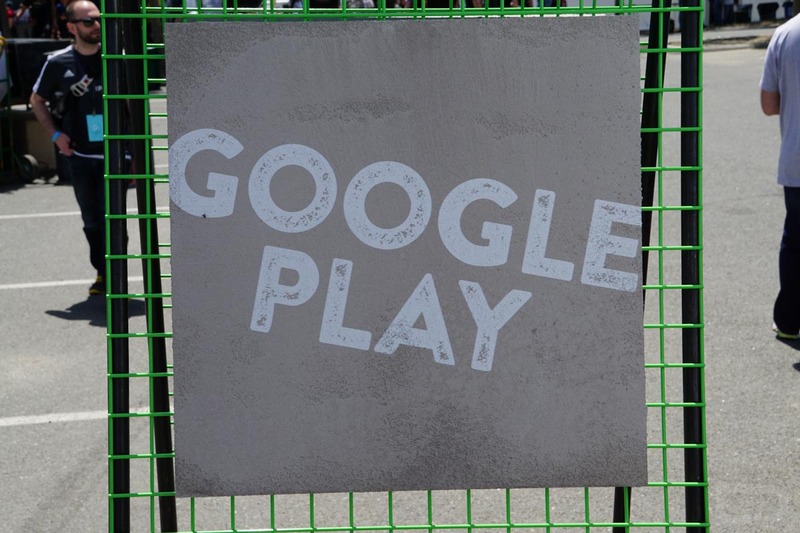 Starting today, the categories will be available for developers to choose from, but again, they may not hit Google Play for all to see for up to 60 days, according to Google. The new categories are Art & Design, Auto & Vehicles, Beauty, Dating, Events, Food & Drink, House & Home, and Parenting. Additionally, Transportation will be renamed to Maps & Navigation and the Media & Video category will become Video Players & Editors. Developers, if you want to add these new categories to your apps, you should find them in the console at this time, just know that they won’t show up for users for a couple of months. Tuesday Poll: Do You Play Mobile Games?